Allantoin is natural, safe, non-toxic and meets both CTFA and JSCI requirements. 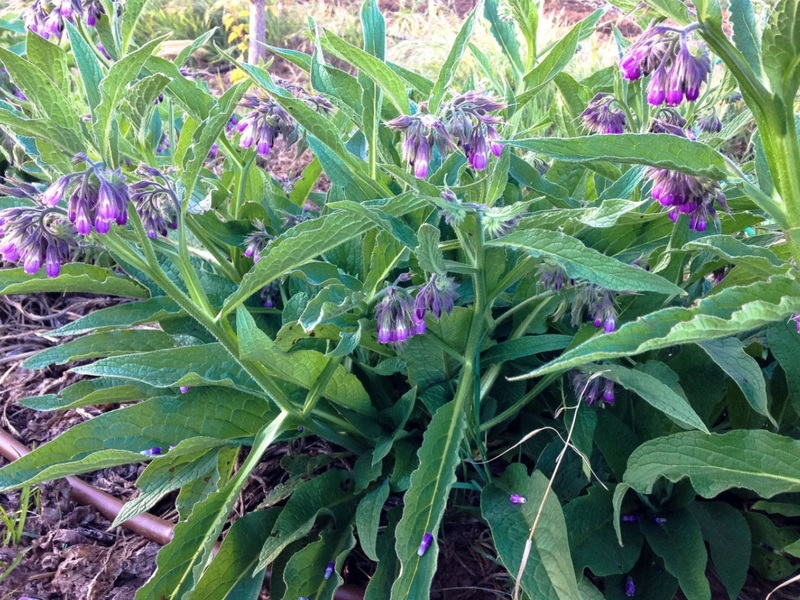 Allantoin is present in botanical extracts of the comfrey plant and in the urine of most mammals. Chemically synthesized bulk allantoin, which is chemically identical to natural allantoin, is safe, non-toxic, and compatible with cosmetic raw materials. Allantoin is odorless, safe, non-toxic, and non-allergenic in both natural and chemically synthesized form. 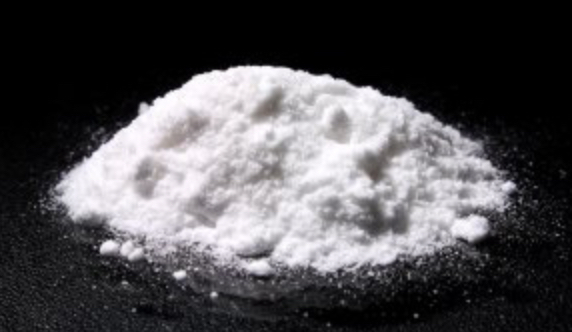 When sold on its own for use in homemade soaps, lotions, and bath products, allantoin is a white, crystalline powder. It is moisturizing and keratolytic, meaning that it causes keratin in the skin to soften. This enables the skin to heal more quickly and to bind moisture more effectively, making products containing this substance useful for dry skin and for healing wounds, burns, and scars. It is also effective against sunburn, chapped lips, cold sores, diaper rash, and similar skin irritations.